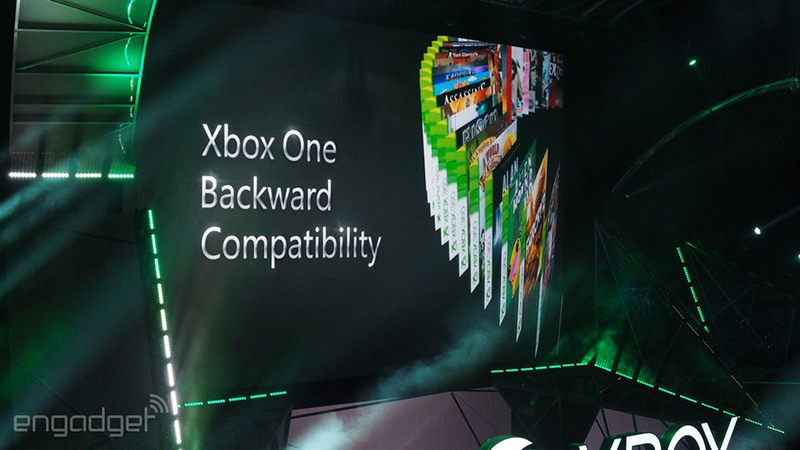 Microsoft may have nailed their presentation of E3, from pretty much handing console dominance to Sony 2 years ago Microsoft sure have learnt their lesson and have come out this year all guns blazing! Here’s what I’m looking forward to! Gears of War, both the Ultimate Edition and 4. I found myself falling out of love from the Gears of War games, I felt that the first two overshadow the last 2, Gears 3 had no replay value for me and then I had no intention of buying judgement. I want to replay the good old days of classic gears of war online, 4v4, one life per round, carnage for the sniper rifle and the inevitable long winded 1v1 that ends the round. Gears made you play the game more tactically, instead of the Call of Duty run and gun, you had to be careful of where you went, a very unique multiplayer that I look forward to playing once again! Gears of War 4 will probably take the franchise back in good direction too, they wouldn’t bring it back if they felt that it would harm the series, at least that’s what I hope for. Halo 5 and the gameplay from Locke’s fireteam Osiris. I’m very skeptical about Halo 5 taking the gameplay away from Master Chief, I know its been done successfully in the past with Reach and ODST but those games were designed to never needed Master Chief at any point (until the end of reach). Still though, the Halo games are a must purchase for anyone who has played the campaign 1 through to 4 at least, finish the fight, hunt the truth and all that malarkey! 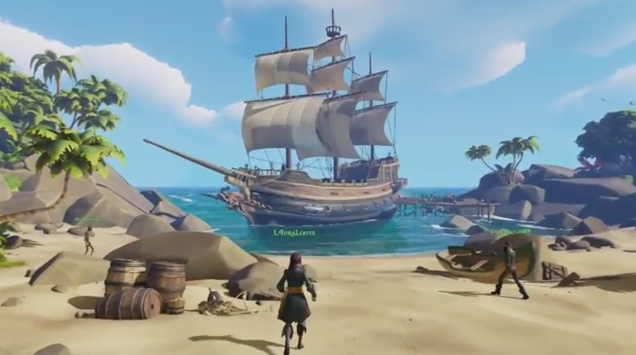 My favorite new game was probably Sea of Theives, me and my friend discussed a lack of a pirate game about a month ago, our prayers have been answered. Little is known about this game, but it looks like it could end up being a gem! Its set to be an MMO pirate game which sounds awesome, on top of that though, there are classic Rare jokes and wonderful looking graphics, keep an eye on this one! I would add the Hololens into this but I cannot see that being viable for much more than Minecraft at the moment, I hope I’m wrong because the demonstration looked amazing! My personal highlights from microsoft. I will try to get a blog a day this week. Everything is coming thick and fast though! Have a good e3 everyone! Please like follow and share! Check out www.thealicejones.com too for well being, beauty and fashion blogs!